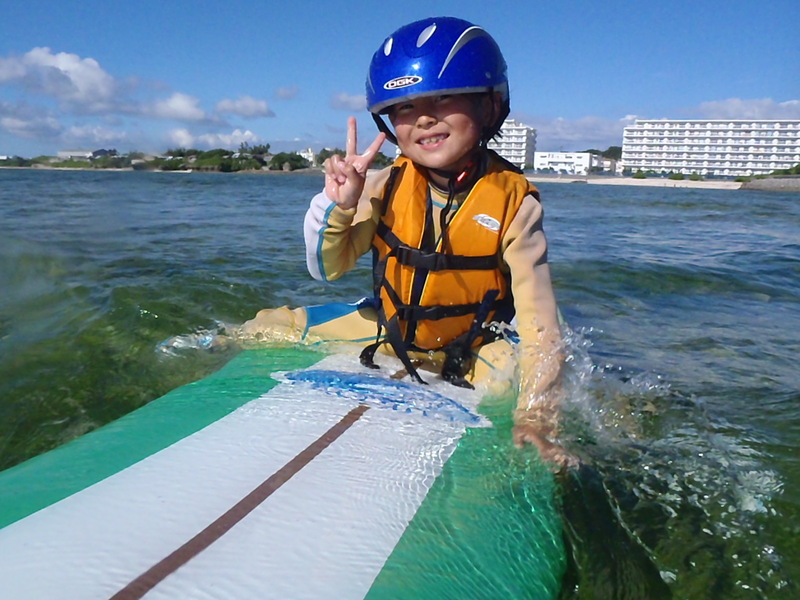 Surfing tour takes place at Chatan! 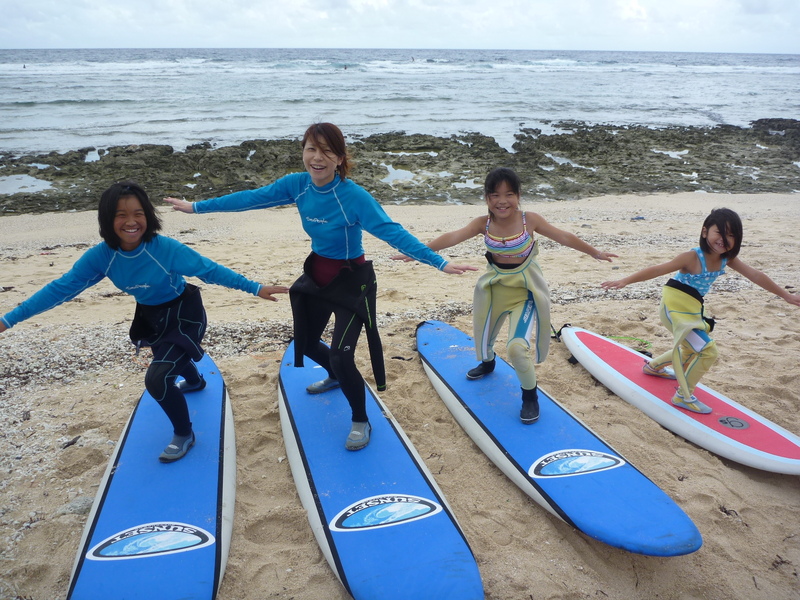 Enjoy the surfing in beach of Okinawa ! The tour for the beginners! Who has an interest in surfing, but didn’t have a chance! You can participate with the children who can swim over age 3! 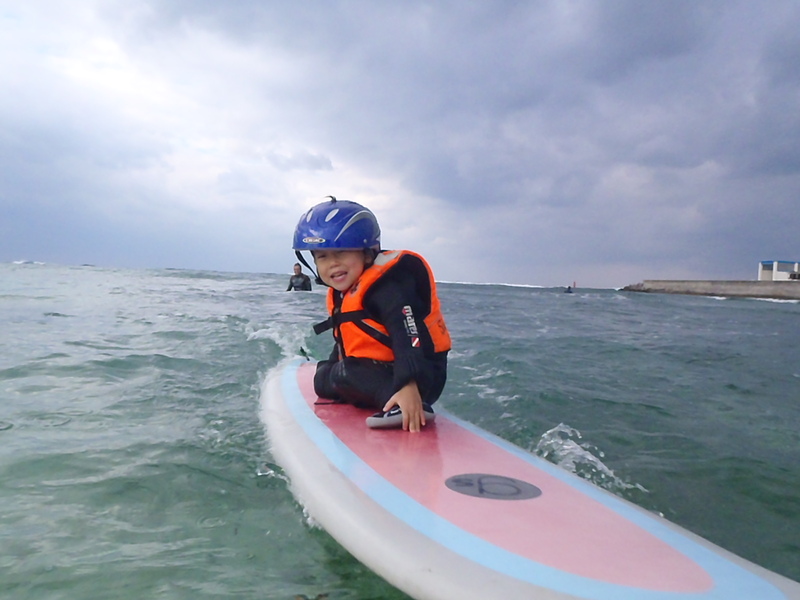 With the life jacket , the veteran instructor will ride the surfing board with the child. 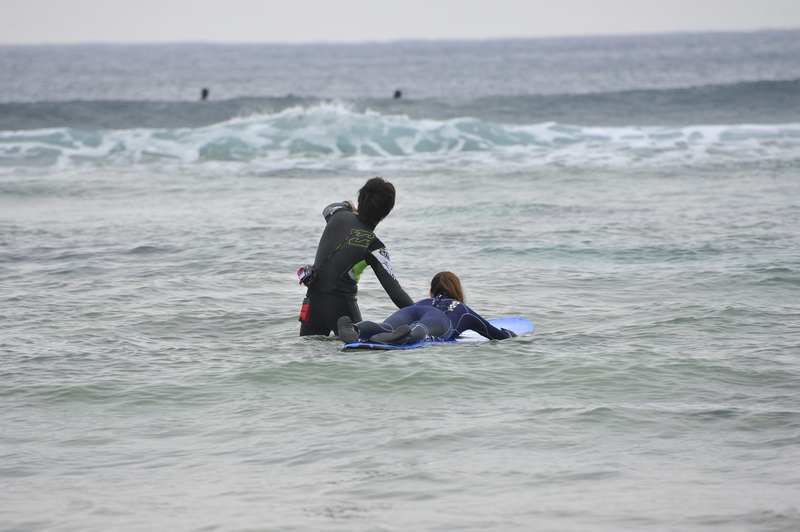 Enjoy the surfing with the children. 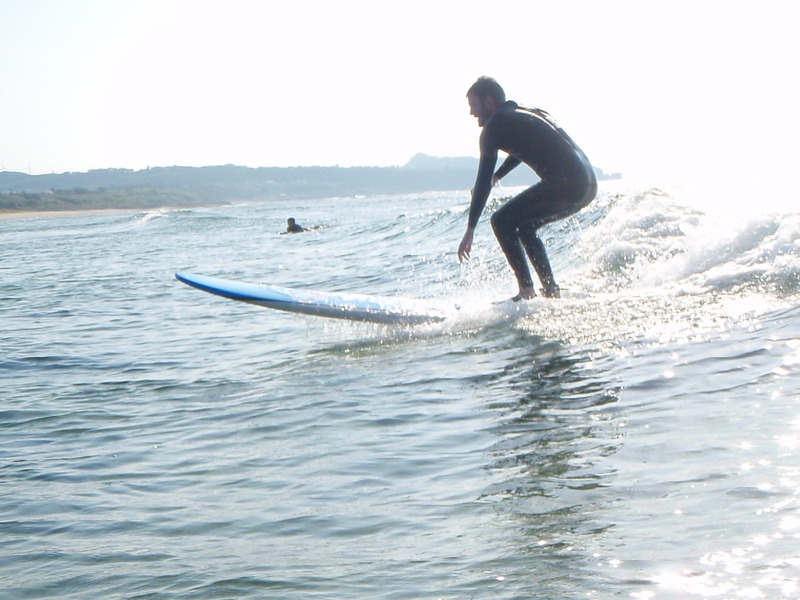 The tour for expert have a experience in surfing, or want to do more proficient surf! We recommend you this advanced course! 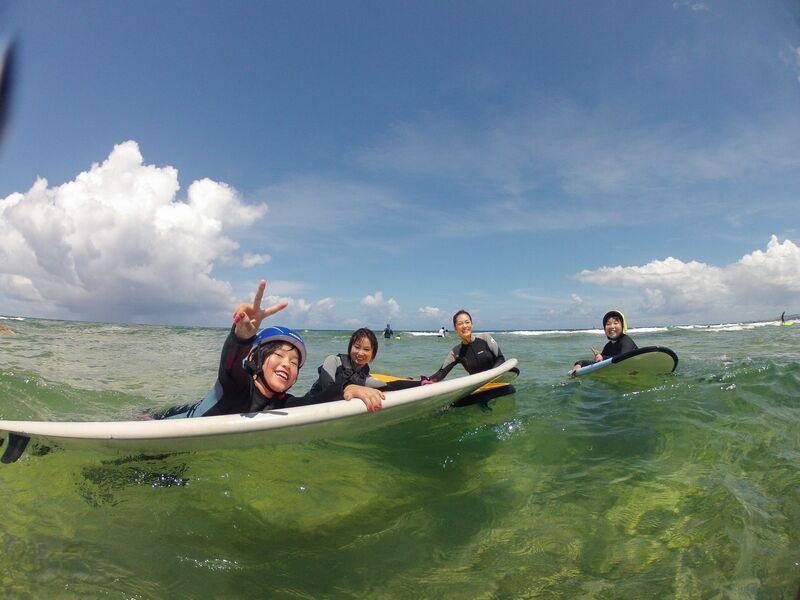 Let’s enjoy the surfing in beach of Okinawa ! The instructor of the tour has the license of ISA (International Surfing Association) and the license of NSA(Nippon Surfing Association). Free pick-up and drop off service from Naha city hotel! Please contact us after the deadline of WEB reservation. The meeting time will be announced after the reservation. There is free parking lot. There is a pick up service to hotel at the Naha city *The time will be announced before the tour day. The meeting time will be informed after the reservation. *Take off, Stand up, board turn etc. If you have a question, the instructor will give a advice! *On the swimsuit wear, bath towel, sunscreen, shoes, please bring by yourself. *In case that you come to the meeting point with your car(176 Hamagawa, Chatan-chō, Nakagami-gun, Okinawa-ken ). *There are some area that not provide the pick-up service. Please inform us the hotel you stay. *The staff can speak Japanese or English. *Who has pregnant or severe illness cannot participate in this tour. *When the tour canceled by the weather, we will give you the refund. *The safety of the tourist is the top priority, the menu could be changed or canceled by the condition of the sea. *When the participants are all minority, they need a agreement of their guardian, Pleas bring the note when you participate.